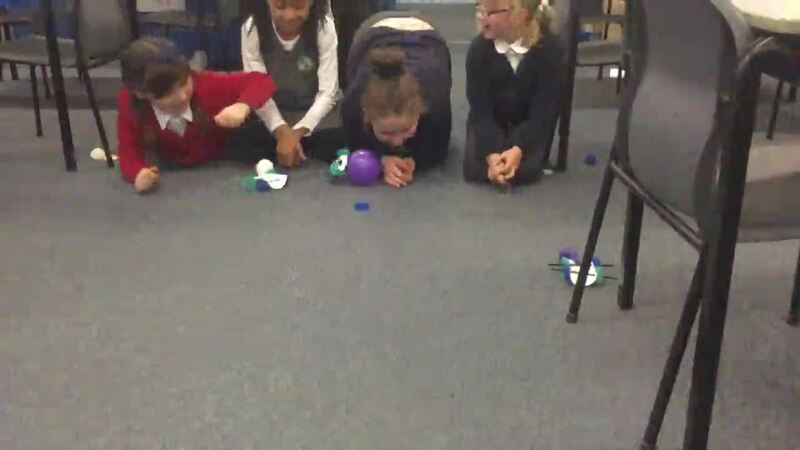 This week we tested our reaction times. 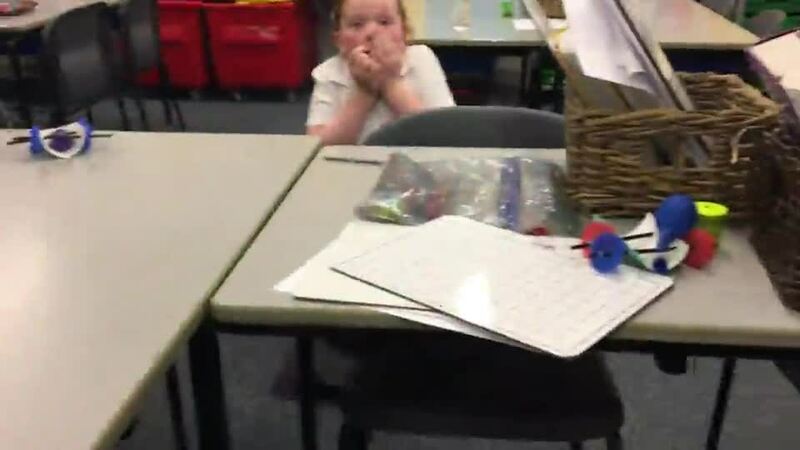 We looked at how to carry out experiments and create a table of results. We also looked at how to find an average of three results (the remainders are because we haven't moved on to dividing with decimals just yet). We had a lot of fun designing and making bridges using spaghetti and marshmallows. This is a table of results showing how much weight each group managed to load onto their raft before it sank. ... the winning design was this one, which after being covered in kitchen foil managed to hold an impressive 280g before it finally sunk! 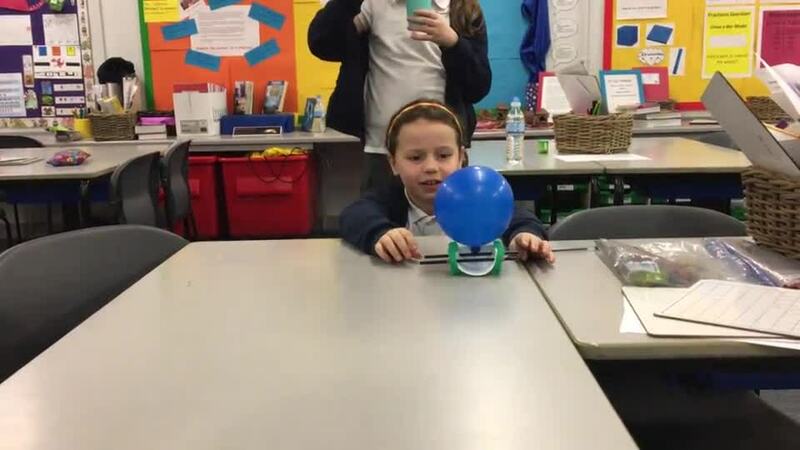 Balloon powered cars were lots of fun!! STEM Club got off to a great mathematical start. We looked at how shapes fit together; we found that we can fit some irregular shapes together without any gaps but some regular shapes don't fit. We also discovered that pentagons don't fit together in a 2D shape but we can make them into a 3D shape...look at our amazing 'dodecahedron'! Science is fun ... and sometimes a little bit messy! We investigated a non-Newtonian fluid which acts like liquid until you hit it hard or move it quickly and then it turns to a solid. 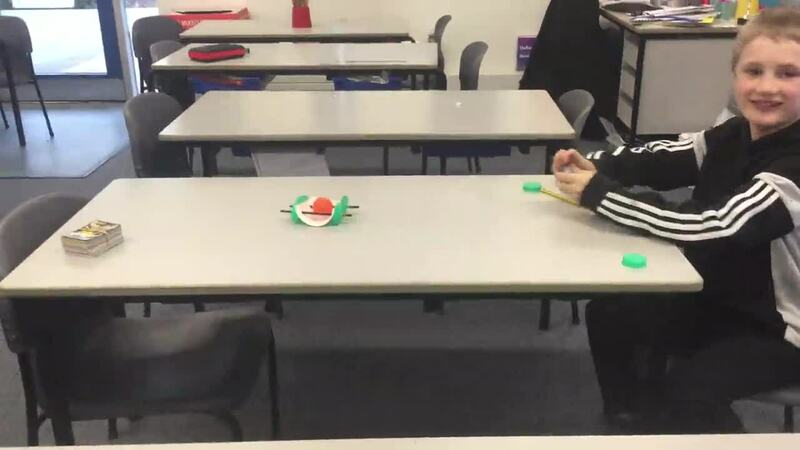 We also found out that it is possible to walk on custard as long as you walk really fast - although Mr. Walker didn't let us try this one out in his classroom! Bridge designing: our budding engineers designed a bridge, thinking about what would make a strong and stable shape; we then made it using nothing but spaghetti and elastic bands (and maybe a little bit of sticky tape). 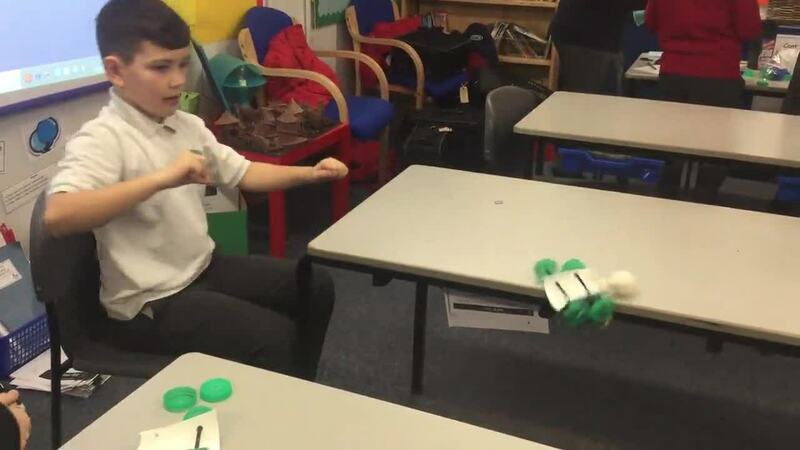 Another fun but messy week in STEM club. 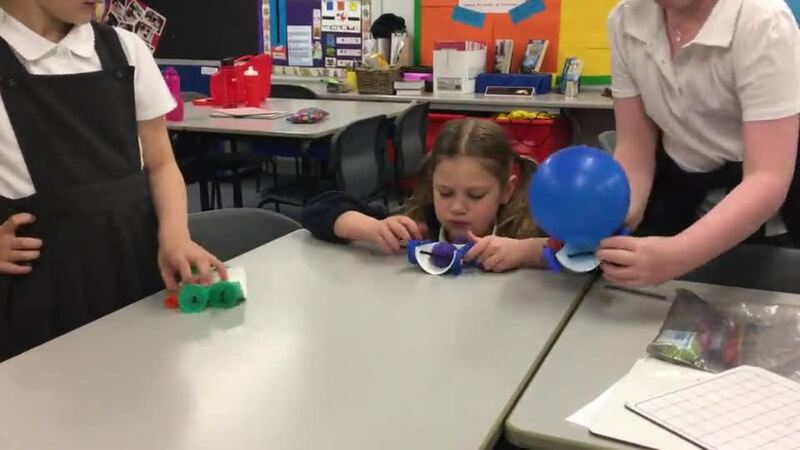 Balloon Powered Cars: Whose car will travel the furthest? 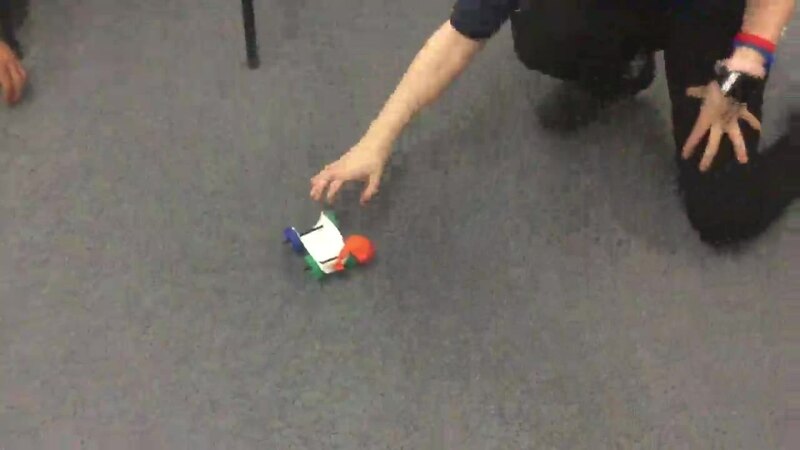 Even though all the components were the same, all the cars moved slightly differently...we even had some trick cars!